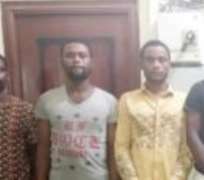 “We formed a kidnap gang and abducted a man who paid us N1.5m before we released him. We went for another operation that yielded N15m ransom. We also picked someone in Owerri and took him to Abia State. We got N10m ransom from two other victims.